Carry your brand with you and get noticed. 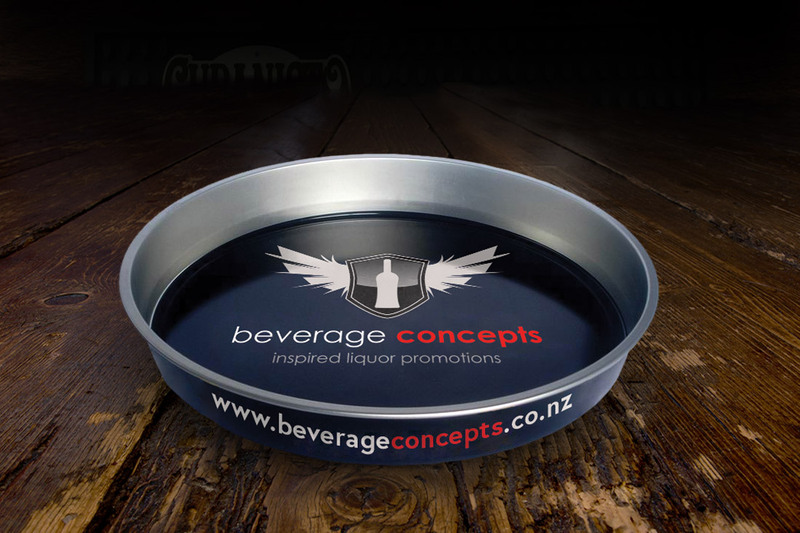 We offer a wide range of bar trays that can either be custom printed or engraved depending on the style. Multiple sizes and materials are also available from powder coated aluminium to wood. Our bar trays can also be made with a 30mm edged design to ensure safe carry and allow you to brand directly onto the edge for added visibility. Various colours and designs can be used to help create a unique look for your brand.